Can Historic Preservation Help Stop Gentrification? Can Historic Preservation Help Protect Communities from Gentrification? What does gentrification look like? How do we ensure people can continue to live in the communities they love and cherish? In Southwest Florida, one community’s answer is to celebrate its history and tell its story. 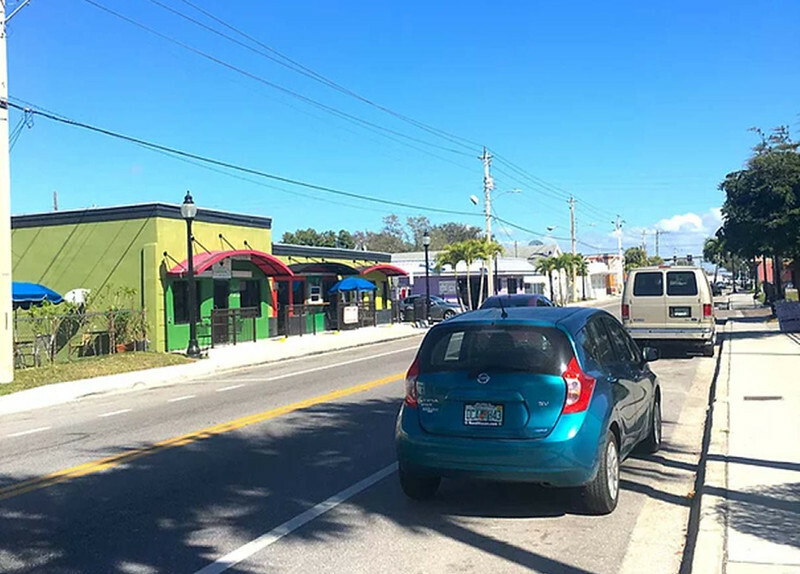 Residents in the City of Sarasota’s historically African American neighborhood, Newtown, feared their history would soon be lost to make way for newcomers. As a response, the Newtown Conservation Historic District project was developed and funded through city government. Vickie Oldham was appointed to manage the historical preservation project and the initiative was renamed Newtown Alive. Oldham has a background in telecommunications and is foremost a journalist. A former reporter and TV host, she is a remarkable storyteller and has brought Newtown’s history into one place. Around the turn of the 19th century Sarasota was incorporated and became one of the booming Florida cities, and the African American population swelled when the need for laborers and skilled workers increased. Work was readily available for the railroads, the citrus farms, and the circus. 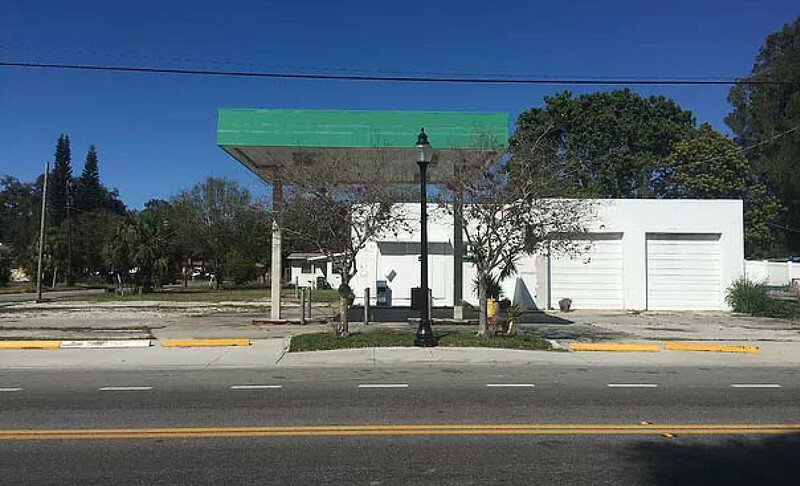 Sarasota’s early development relied on the hard work of African American settlers. Newtown was established in 1914, the subdivision designated “exclusively for colored people” living in Sarasota, official documents report. 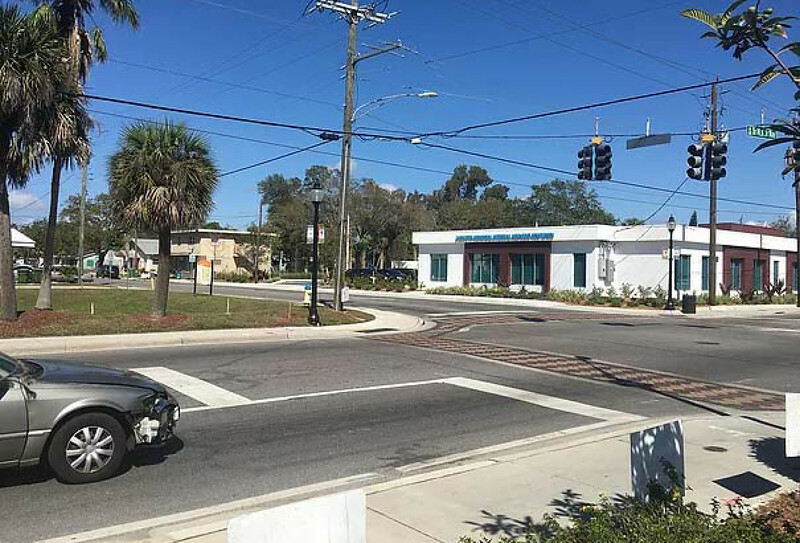 The establishment of Newtown followed the development pressure placed on the first historic African American neighborhood, Black Bottom, which was just south of Newtown and just north of Downtown Sarasota. Black Bottom was later known as Overtown and is now known as the Rosemary District. 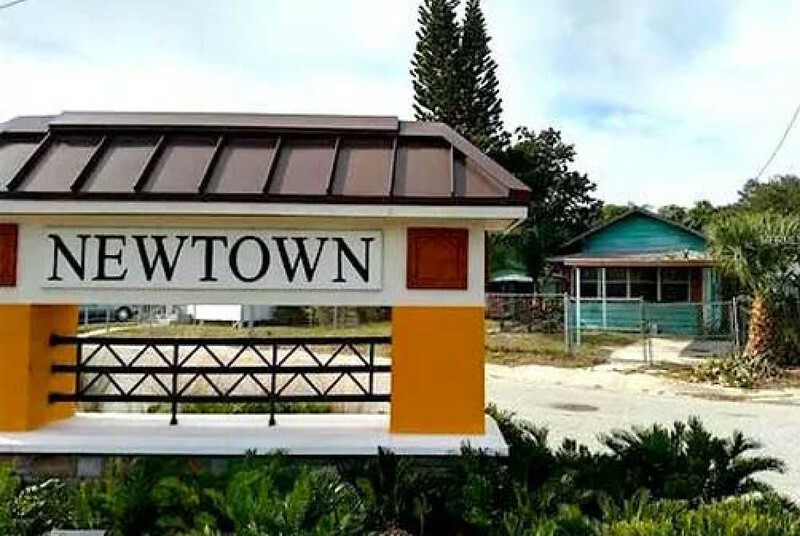 The demand for growth in Overtown pushed African American residents farther north into Newtown, and much of Overtown’s history as an African American community was never recorded before its gentrification. The Rosemary District now houses many young professionals in studio apartments that can rent well over $1300 a month– serving as a reminder of what can happen in the absence of historical preservation. Despite the widespread assumption that a community facing gentrification must choose between prosperity or preservation, Newtown may achieve both because of their efforts for historic preservation. The concept of historic preservation is not merely saving buildings of architectural significance, but understanding the value of the historical events that physical places can symbolize. Since the latter half of the 20th century, there has been an emphasis in historic preservation of architecture over historical events. The value of history lies in experiences, not structures, for many minority communities since most buildings are a style called vernacular architecture (i.e., designed to reflect local traditions and are based on homeowner needs and built using available construction material). An emphasis on architecture over historic events has caused the destruction of many historic places in under-served communities. Newtown Alive recorded dozens of oral history accounts to fill in the gaps that disinvestment and subsequent gentrification has already left behind. “Something happened to me at the Ace Theater,” Newtown resident Wade Harvin exclaims in one of the Newtown Alive recordings. “Well, my first kiss!” The locally- and black-owned theater where Harvin kissed his new love and eventual love-of-his-life wife is now gone; the building retrofitted for an art gallery. Even Oldham could not purchase her own grandmother’s house after returning to Newtown. The price had risen too high, like many other properties being bought up by people outside the community such as investors, developers, and others who intend to make a profit. As people take an interest in Newtown, longtime residents want to know their culture and history is respected. Newtown Alive can teach newcomers about the rich history that precedes their move into the neighborhood. The extensive research the organization has undertaken is being made widely available and actively promoted to locals and newcomers alike. Some of the work Newtown Alive has done is provide free guided trolley tours of Newtown, teach local teachers about Newtown’s history to share in the classroom, and garner statewide attention for the quality research produced for publication and education. 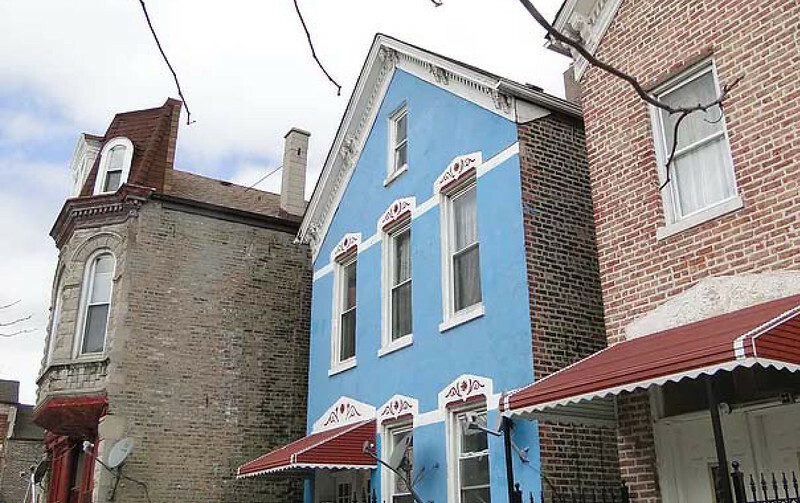 Can historic preservation protect against gentrification? It can be argued that examples in Newtown show us the answer can be yes: important places have been designated and stories have been collected to outlast memory and future changes to the neighborhood. If it is the history that matters more than the structure, then Newtown will never lose what is most valuable. 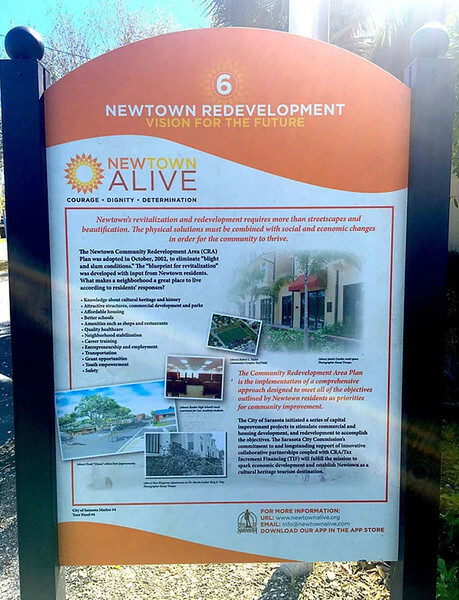 What is next for Newtown Alive? “We need funds to do the necessary work to designate Newtown historic in the National register,” Oldham says. “My eyes are set on producing podcasts and graphic novels, collecting more oral history interviews, and forming community partnerships for the purpose of creating a cultural arts center and museum with interactive exhibits inside. It’s a space for residents, visitors, and guests to relax and enjoy arts, culture and a taste of AfroSoul cuisine.” If you are interested in learning more about Newtown and how the community celebrates its history, visit the [url=www.newtownalive.org]website for the project[/url]. A mobile app, Newtown Alive, is also available for download. Do you think this would work for communities you live in or work with experiencing gentrification? Do you know of other communities leveraging their history to preserve what is most important in their community?